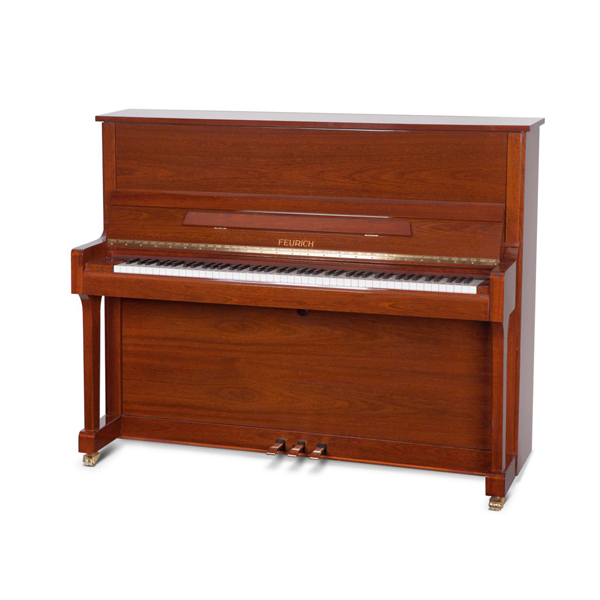 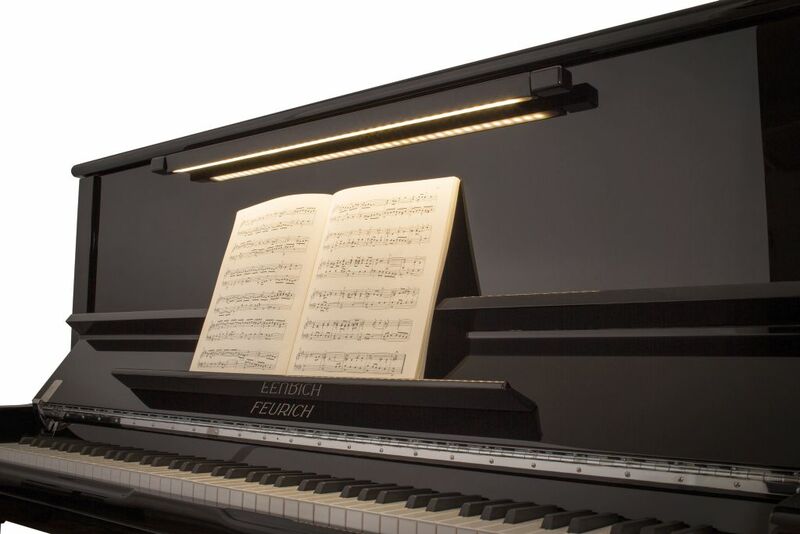 The Feurich 133 is a full-sized concert upright piano suitable for music schools and conservatoires. 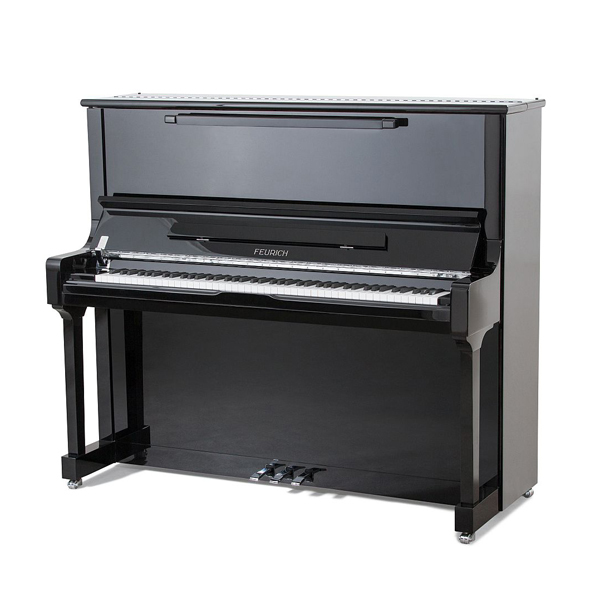 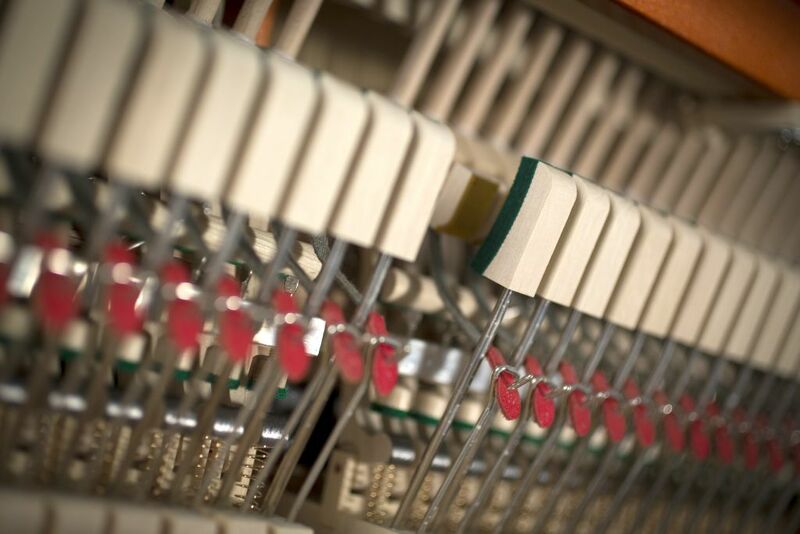 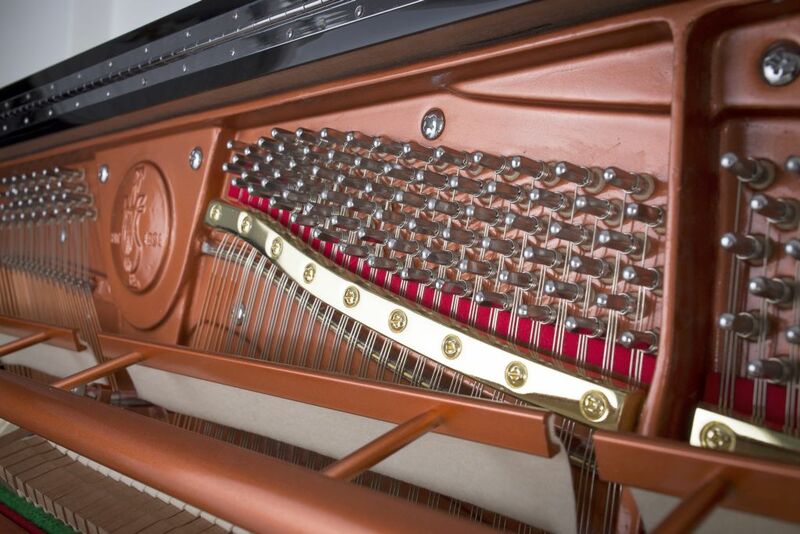 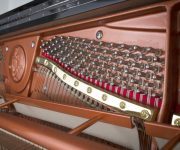 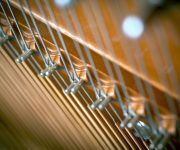 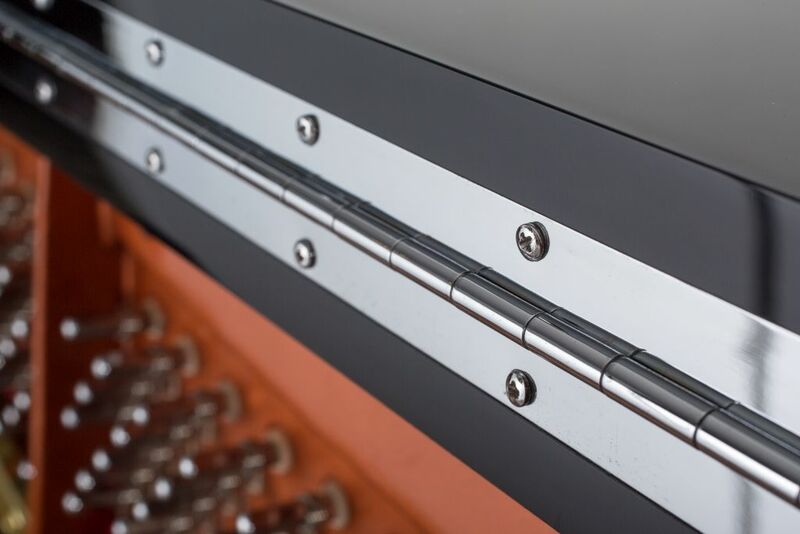 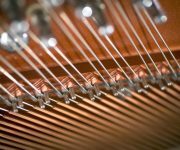 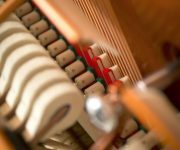 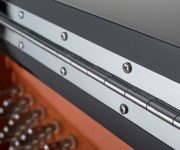 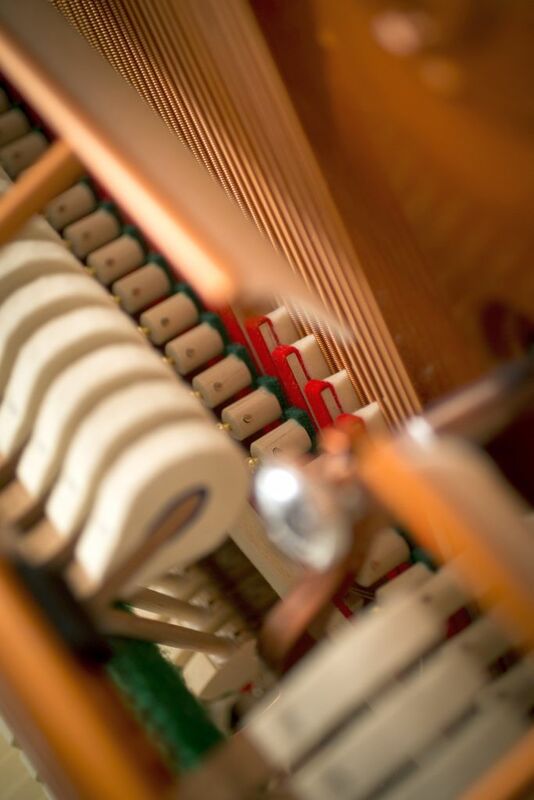 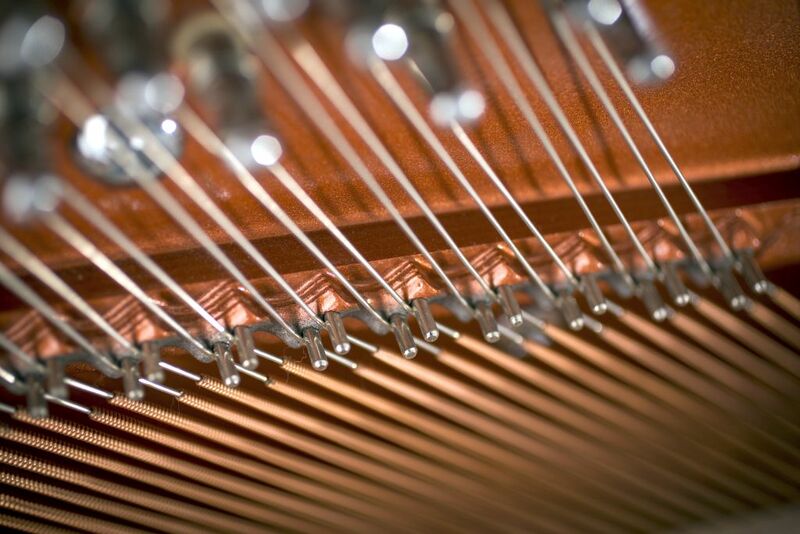 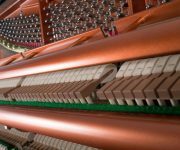 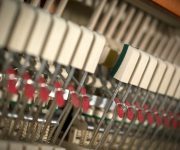 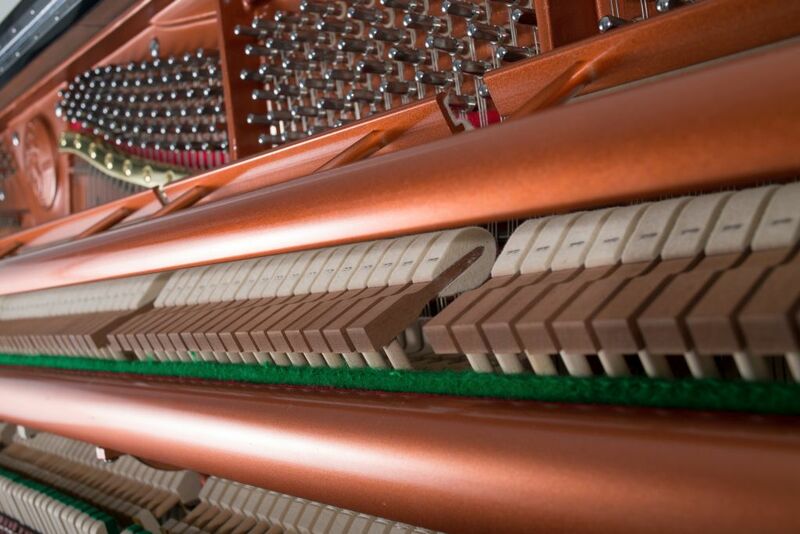 The substantial height of the piano generates a rich bass tone, surpassing that of most baby-grand pianos. 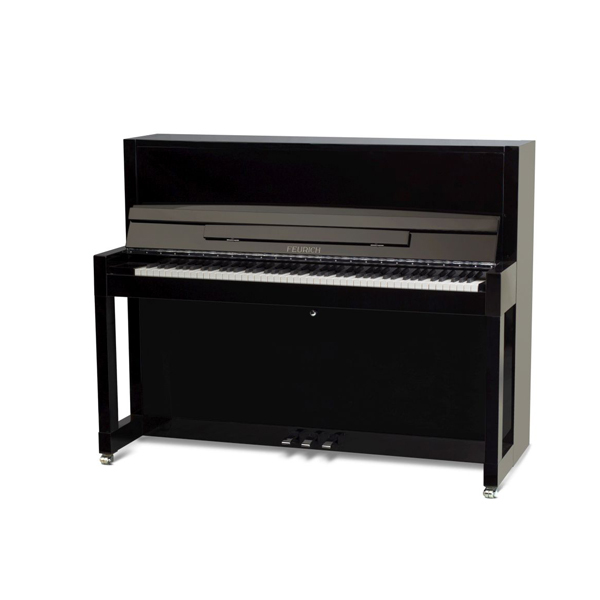 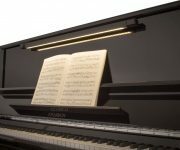 With its powerful tone and accurate, responsive action, this instrument will please even the most demanding of pianists. 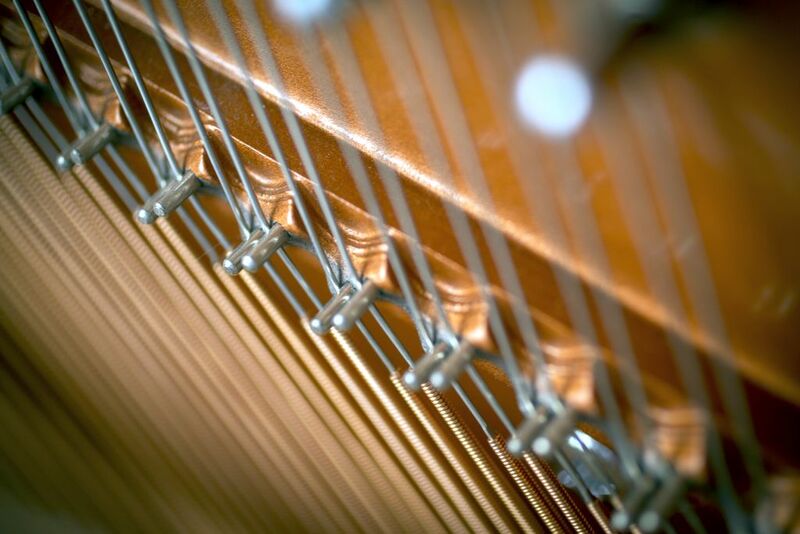 Soft-close fall fitted as standard.